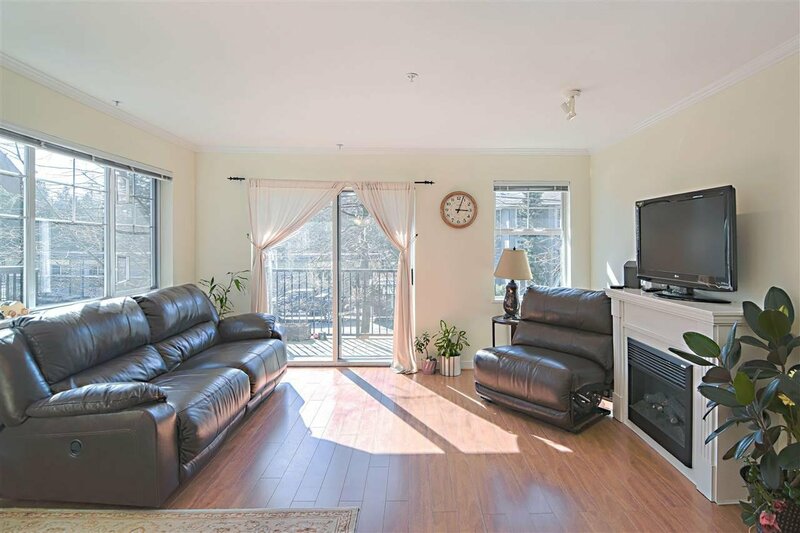 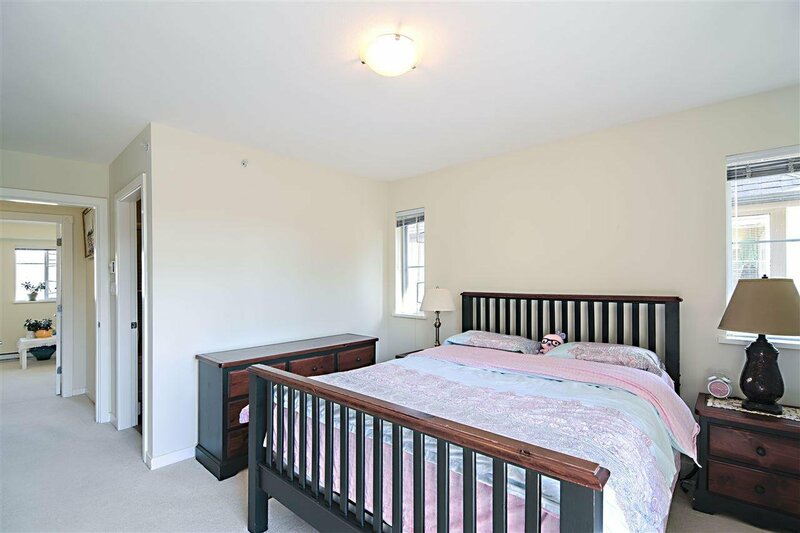 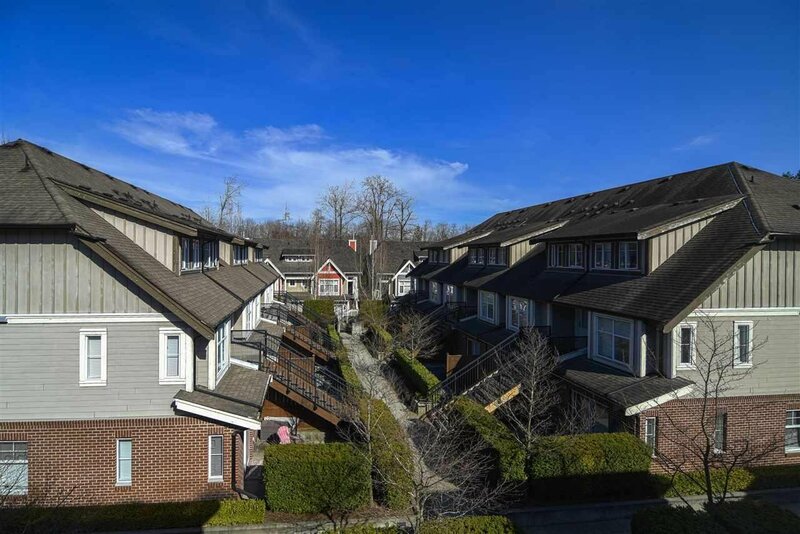 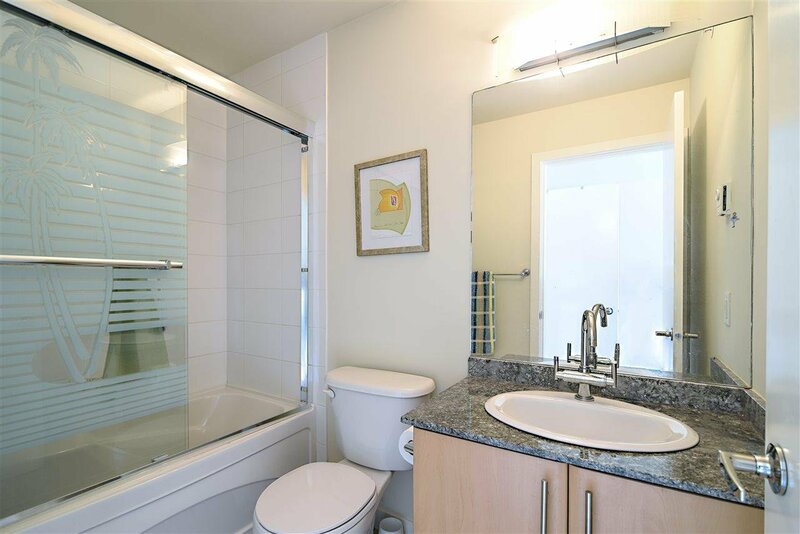 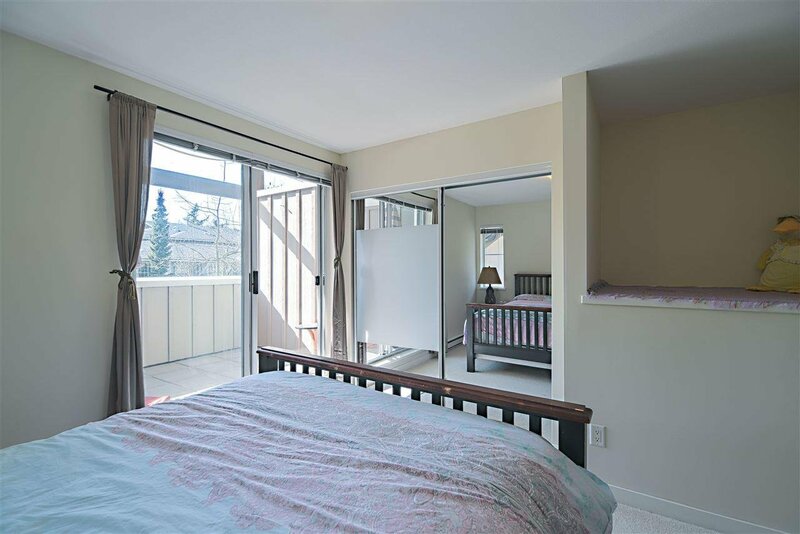 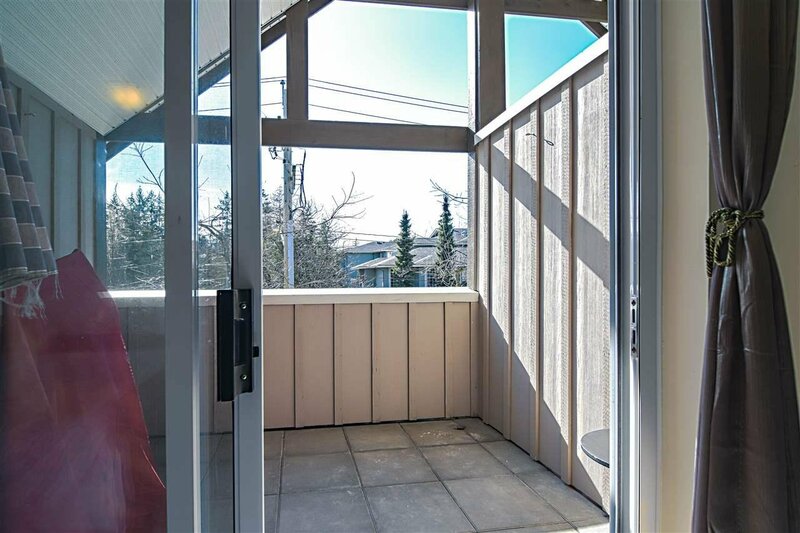 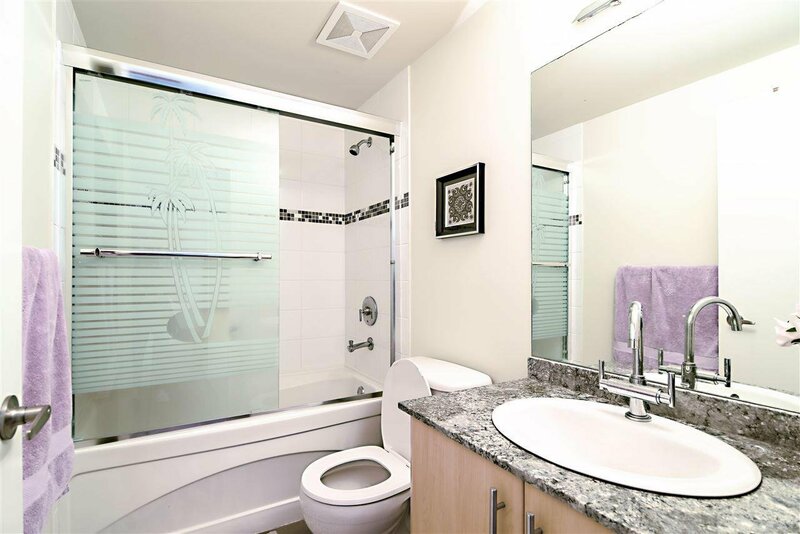 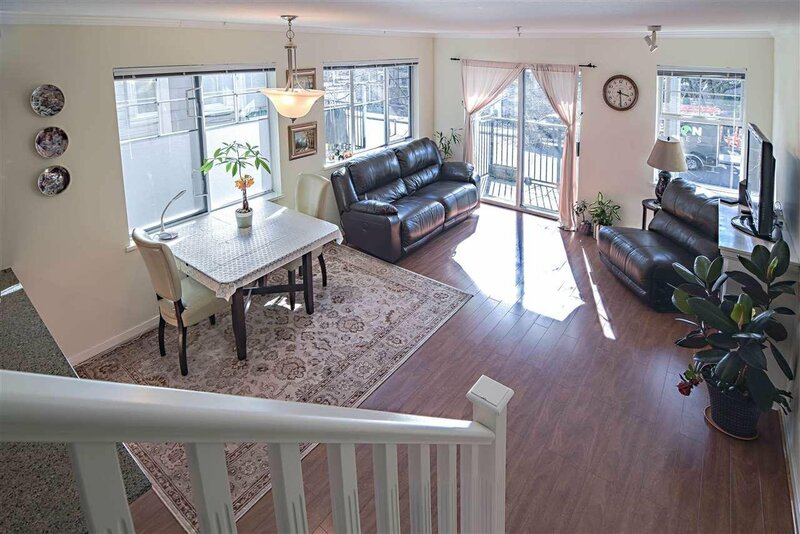 204 2780 Acadia Road, Vancouver - 3 beds, 2 baths - For Sale | Regent Park Realty Inc.
Freehold, Freehold, Freehold! 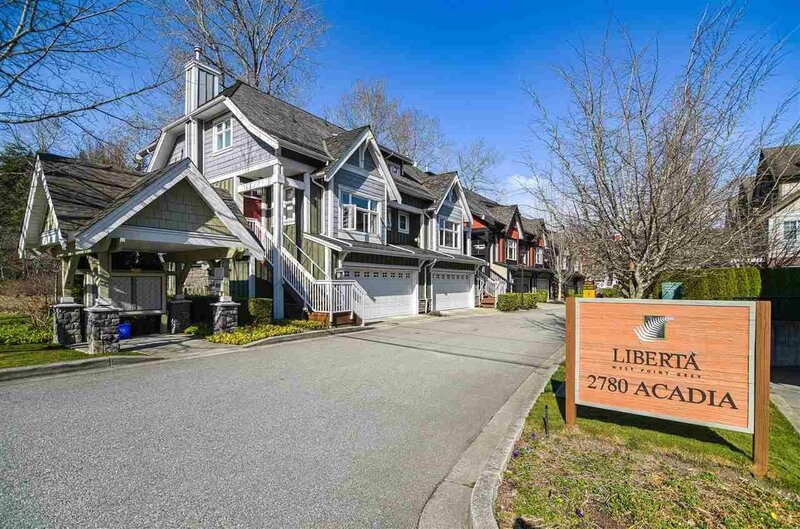 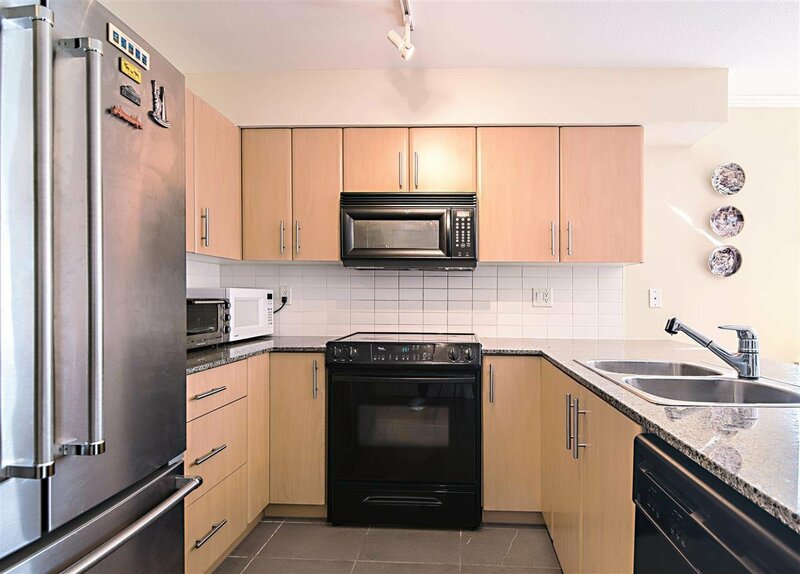 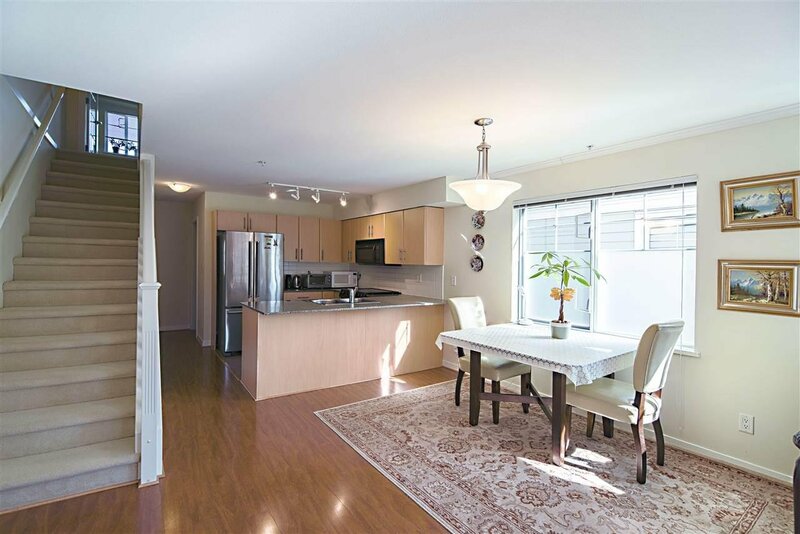 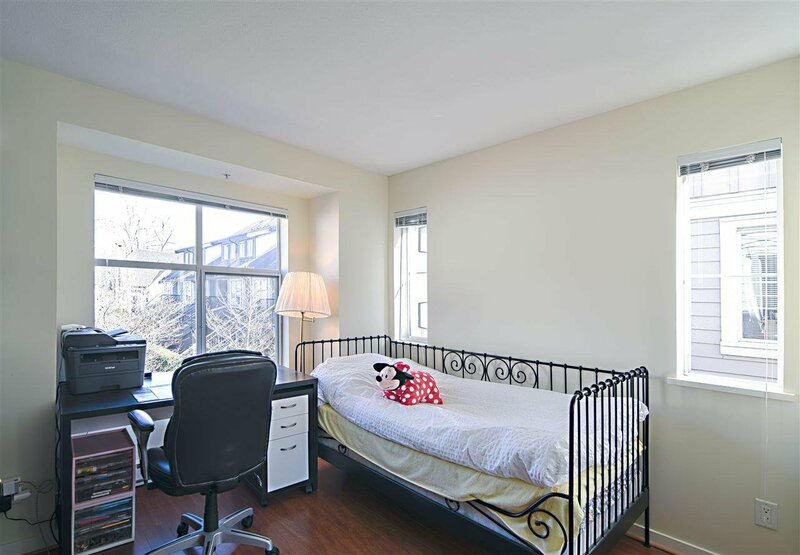 Rare find 3BR freehold Townhouse in UBC. 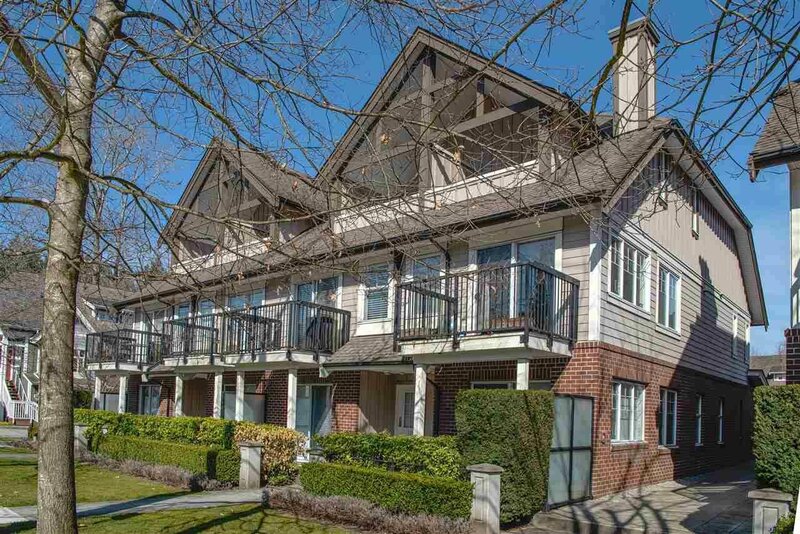 Just steps to Norma Rose Elementary School, this super bright south east facing corner unit offers beautiful west coast living with contemporary detailing and Craftsman architecture, with crown moulding, engineered H/W floor & open concept design. 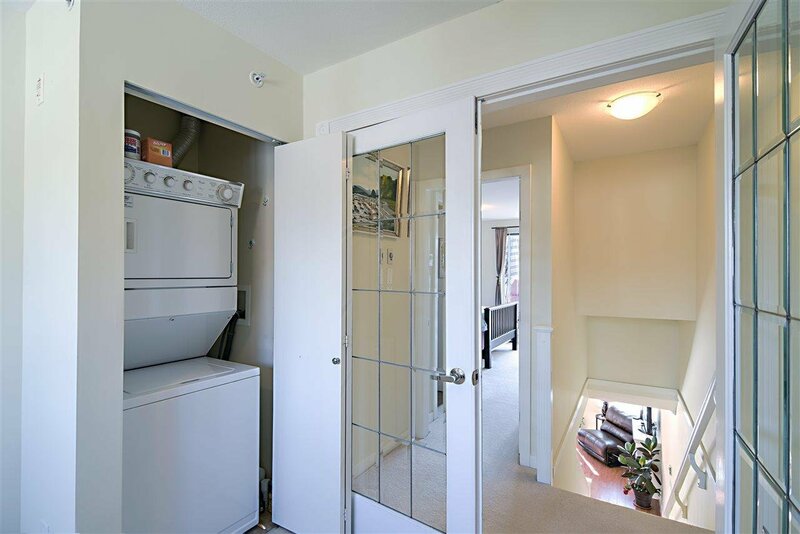 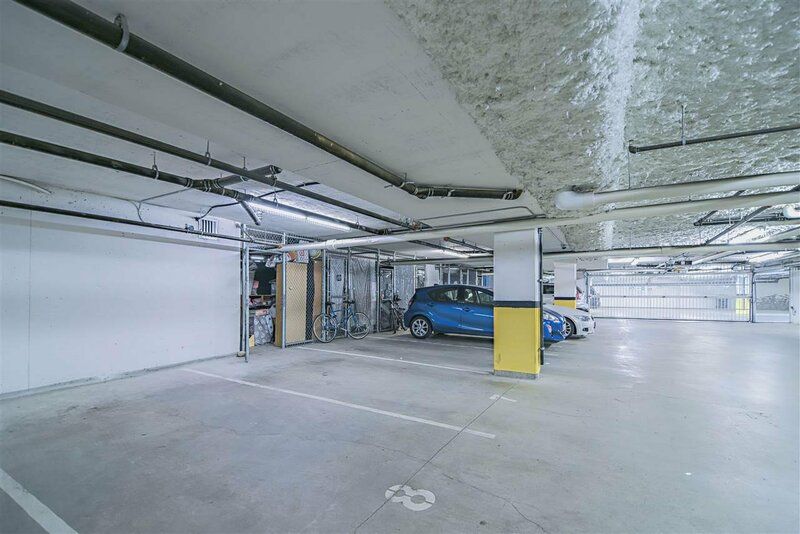 2 side by side parking, huge storage locker and plenty of in suite storage space. 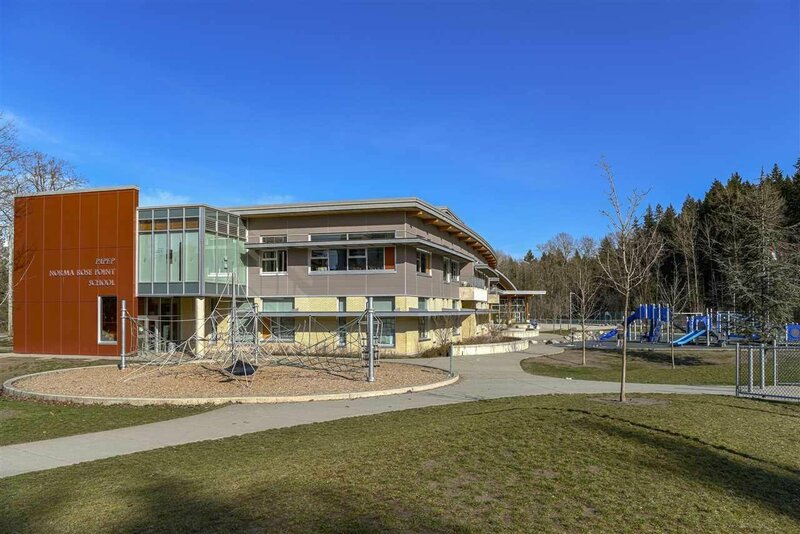 U-hill Secondary School Catchment. 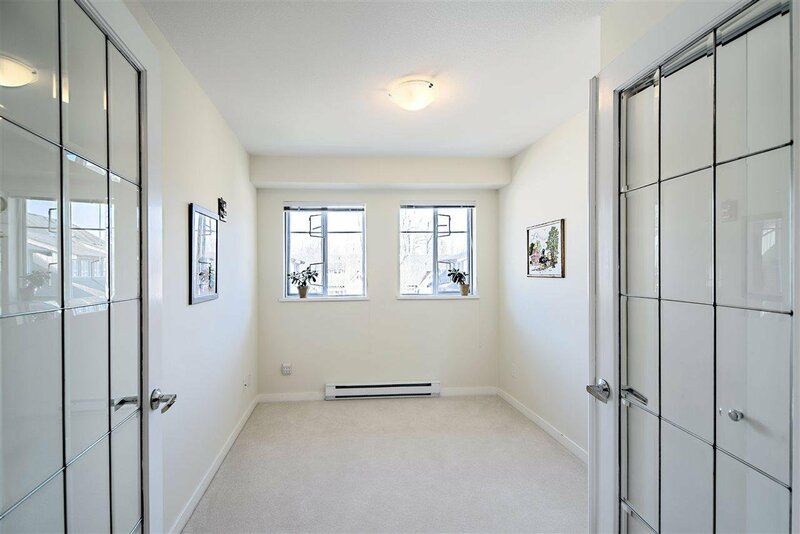 Close to transit, shopping, community centre and more. 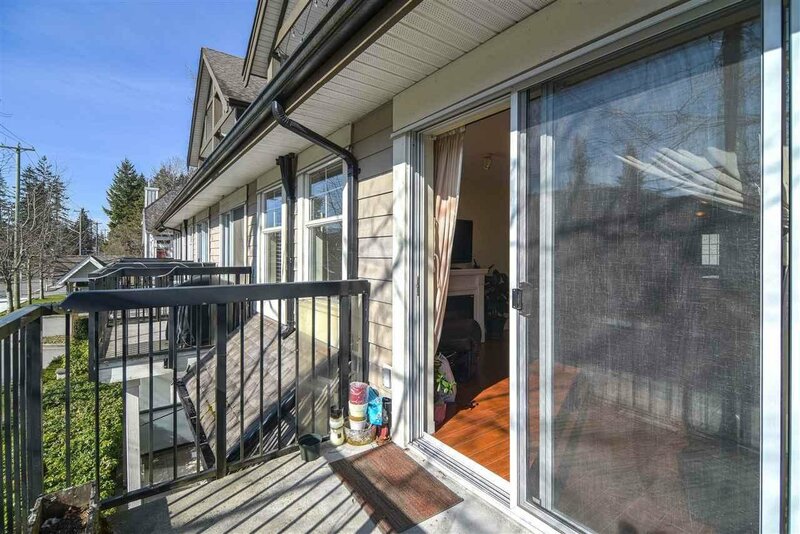 Won’t last long, Call for detail. 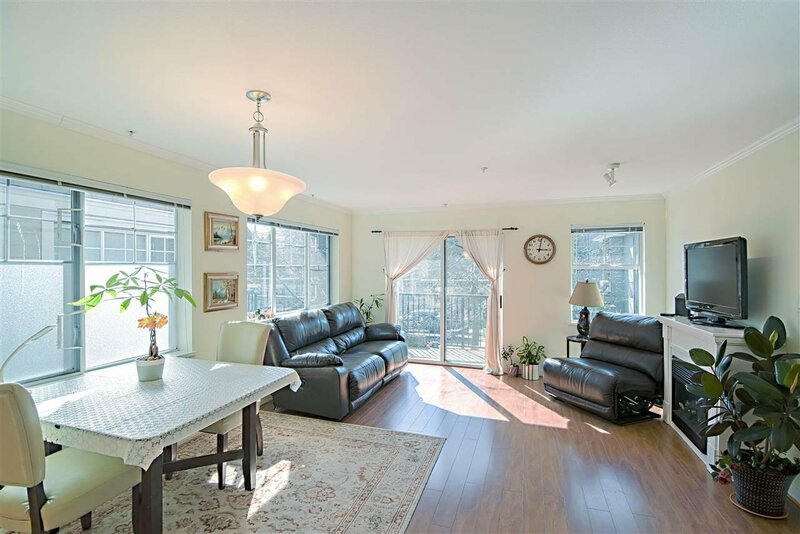 Open house at 2-4pm, Mar 30th/31st Sat/Sun.